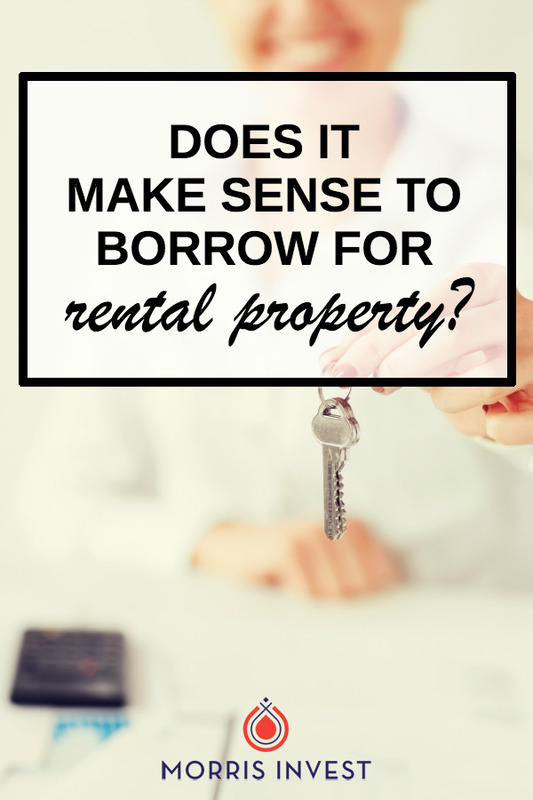 How can you determine if you should get a loan on an investment property? Does it make sense financially to invest if you have to accrue debt to do so? We get this question all the time, and the truth is, there is not one universal answer. If you’re familiar with the way we invest, you’ll know that our main focus is on ROI. What we care about in an investment, above all else, is meeting an ROI between 10-12%. When you’re considering taking out a loan in order to invest in real estate, you still want to earn a high ROI, even with your debt in place. In most cases, it doesn’t make sense to invest if you can’t make a profit. Even if you can make a profit as small as one dollar per month, then the investment can work for you. Over time, you’ll be able to pay off your debt service, and then you will have a larger profit. This ties into Gary Keller’s model, the Three Stages of Real Estate Investing. If you’re a new investor, you’re in the first stage, “Buy.” In this stage, you shouldn’t be too concerned with making money, which I know seems counterintuitive. This stage is simply about building your net worth, so it’s okay if your rental payments are going toward paying off your loan. Hear more about the Three Stages of Real Estate Investing on episode 15. In order to be certain that debt servicing on an investment is a wise choice, you’ll have to run some calculations. That’s why we’ve put together a spreadsheet to help! Here’s how it works: you’ll enter the total amount of your loan, the monthly rent of your property. This will give you your adjusted monthly rent. Then you’ll input the terms of your loan. If your investment can produce even one dollar more than your monthly loan payments, chances are, it's a good idea to move forward with the loan.